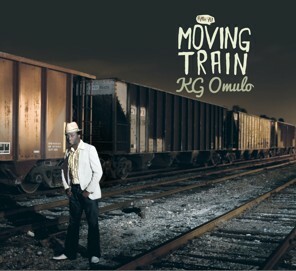 This is more than just about me / This is bigger than life,” asserts KG Omulo, riding an urgent high-hat and snare figure on the title track of his solo debut. It’s no idle boast. The 11 pithy tracks on the Kenyan immigrant’s auspicious new album tackle a range of topics with global-political import — everything from corrupt governments to corporate welfare and safer air emissions.